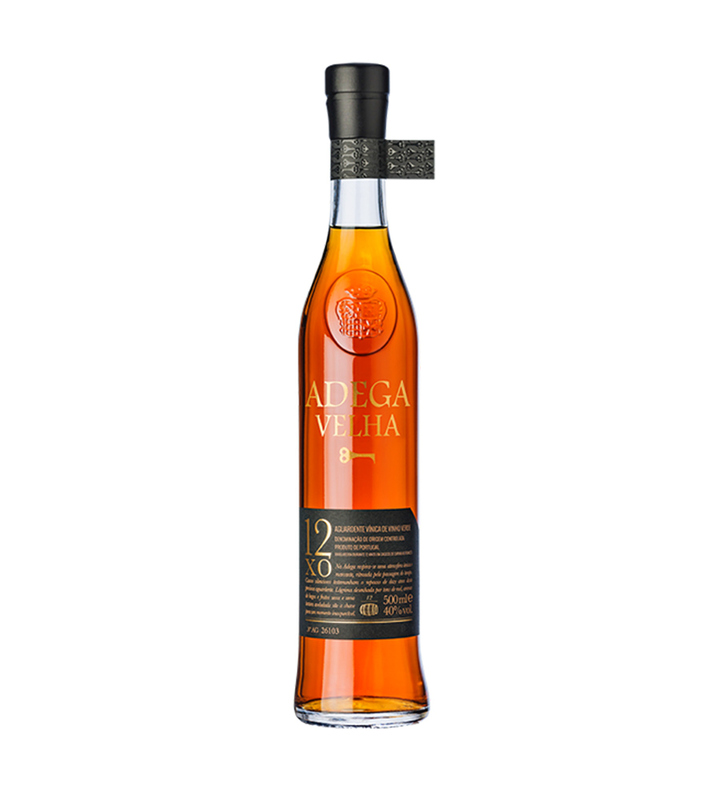 With a magnificent amber colour and intense tonality, Adega Velha XO presents a rich and complex aroma, characterized by notes of berries and dried fruits, enveloped by a delicate sensation of fine oak aromas. With a dense and velvety texture, this old brandy expresses great aromatic complexity in a remarkable, intense long finish. Recommendations: Ideally served as an after-meal digestive at the recommended temperature of 18 to 20ºC. The grapes, which are selected due to their high acidity and low sugar content, create a light and balanced red wine. The wine is then subject to two slow and careful distillations in Charentais alembic still, brought from the region of Cognac in France. After the distillation process the brandy (“aguardente”) is subject to an ageing process in french oak barrels from the Limousin region. 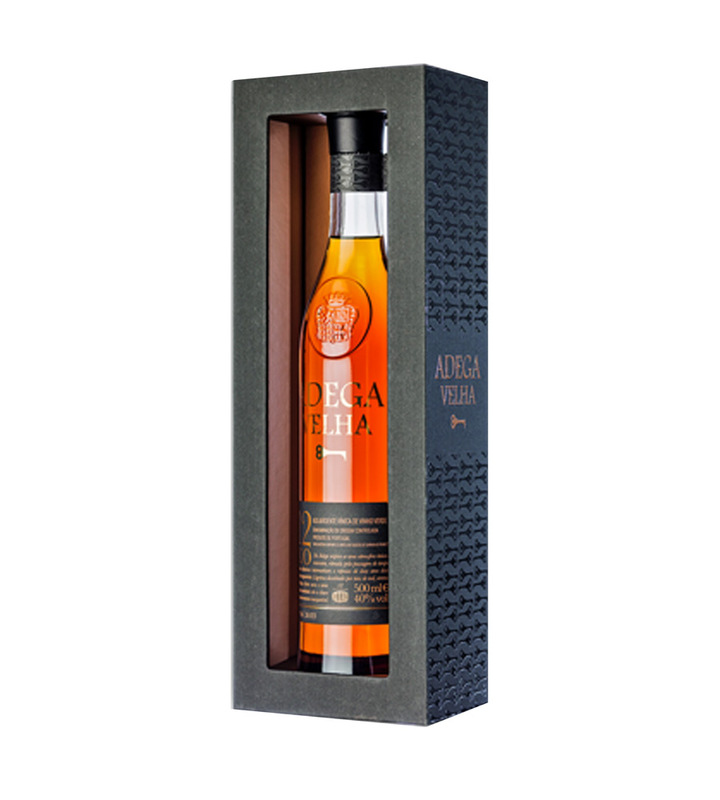 The final blend has an average age of 12 years of ageing. Aveleda is a name which spans several generations. The first records of the sale of bottled wine date back to 1870, with Manuel Pedro Guedes (1837-1899), known for his strong enterprising spirit and believed to be the founder of the business as we know it today. His work bore fruit and the quality of the Aveleda wines started to be recognised, as the gold medals won in the international competitions in Berlin (1888) and Paris (1889) attest.